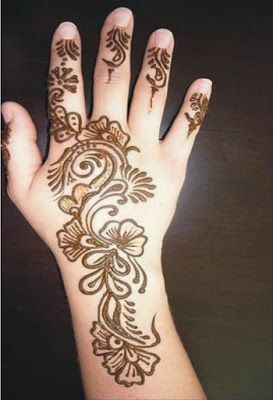 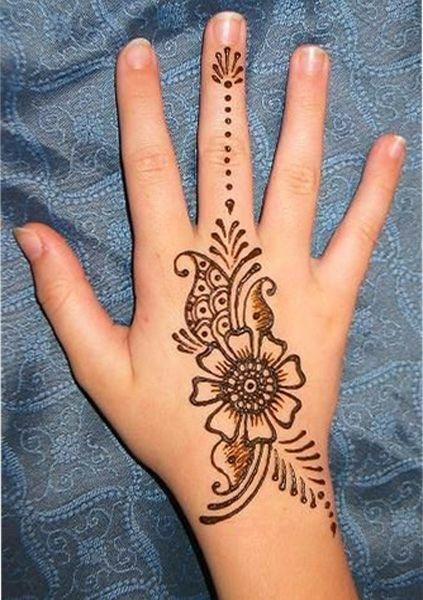 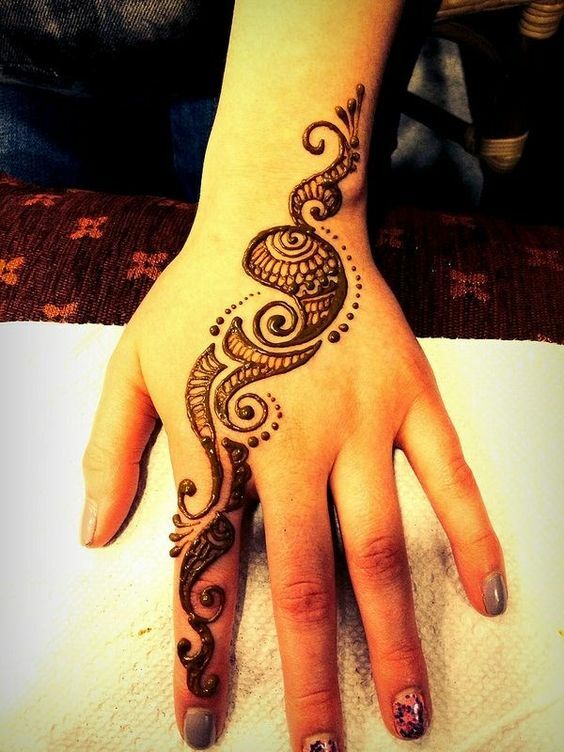 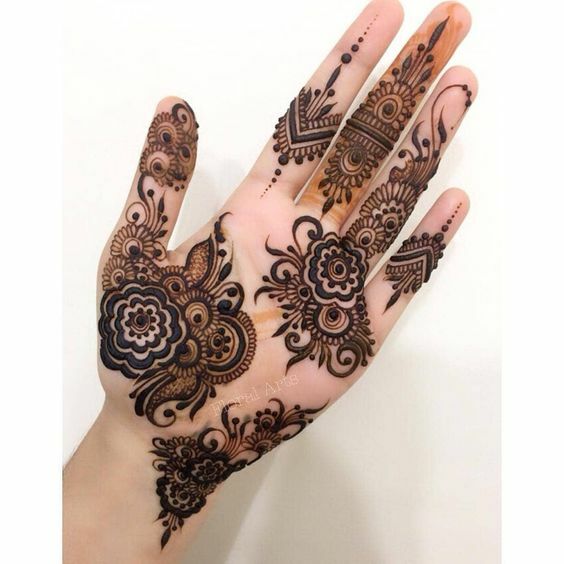 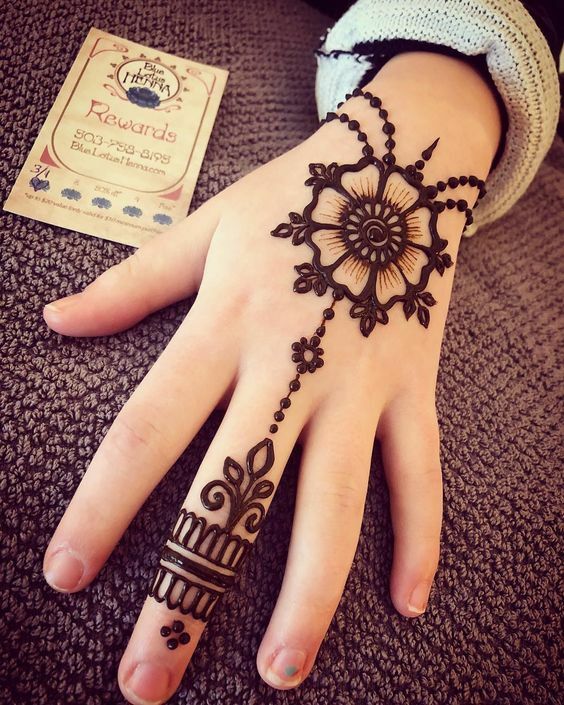 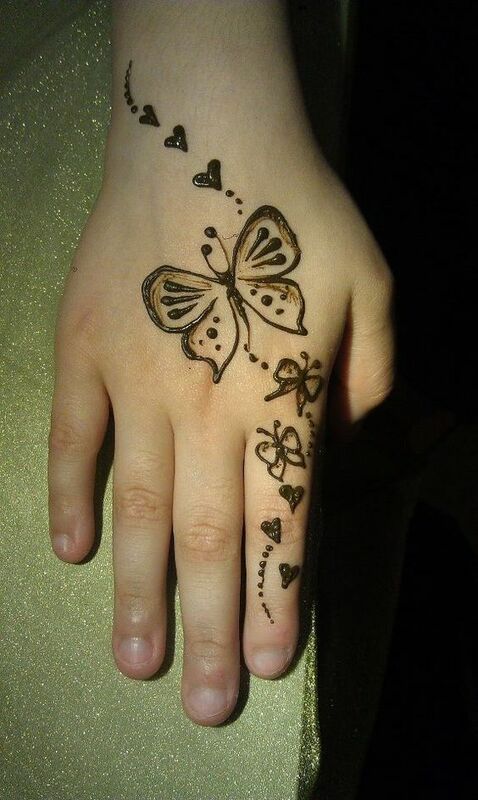 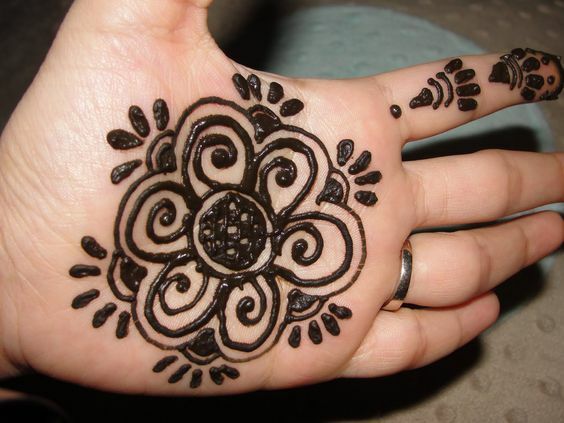 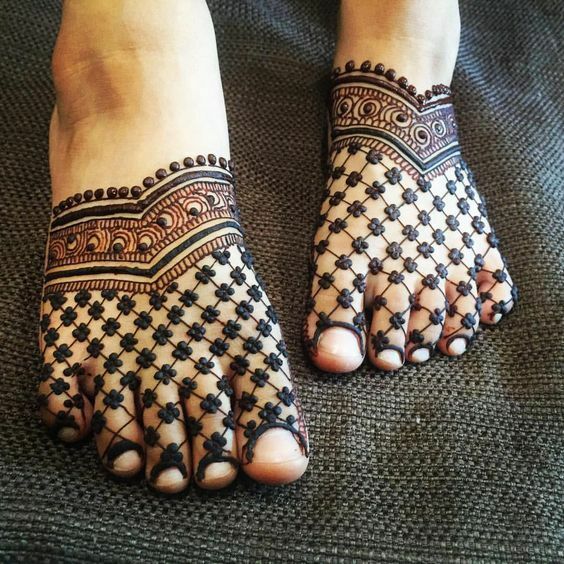 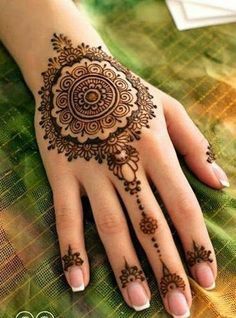 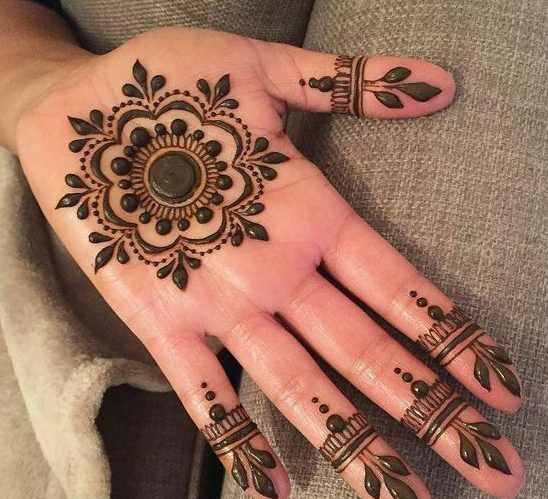 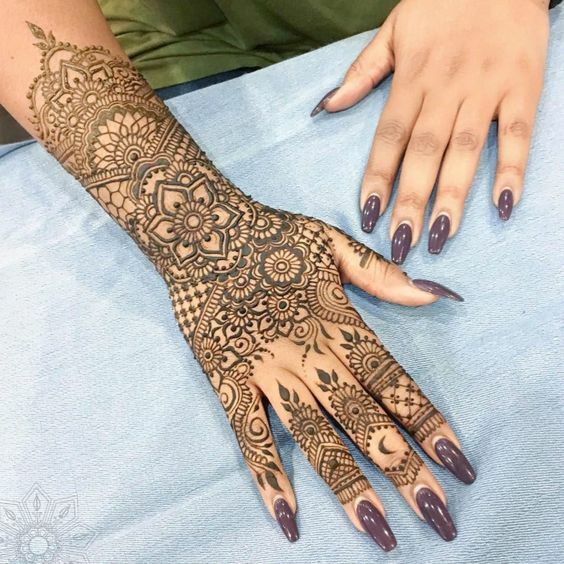 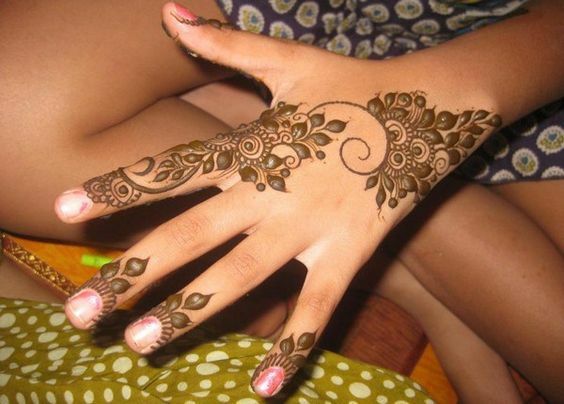 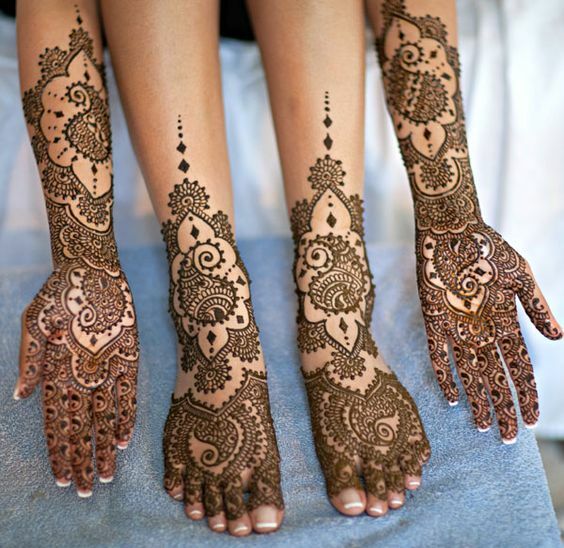 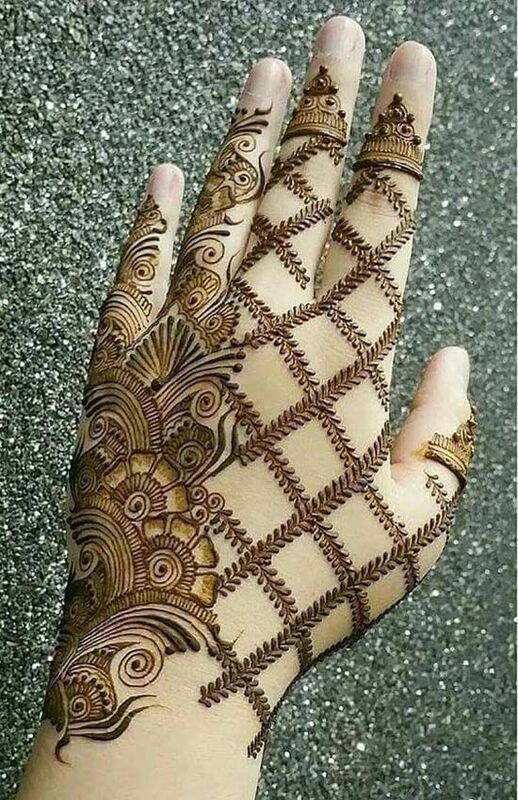 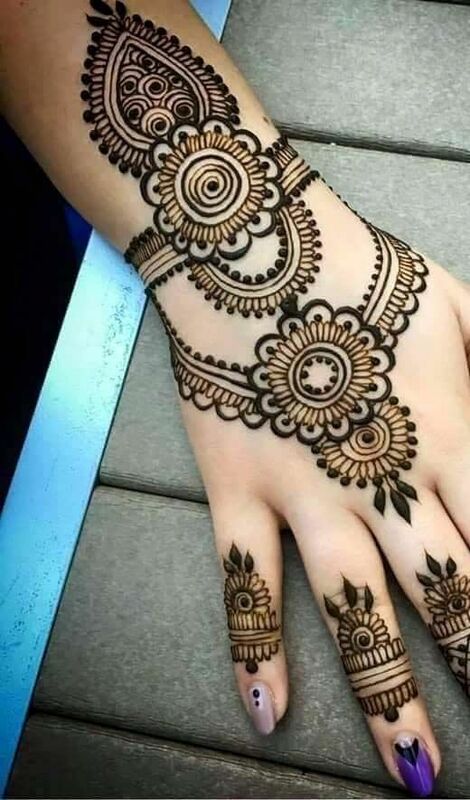 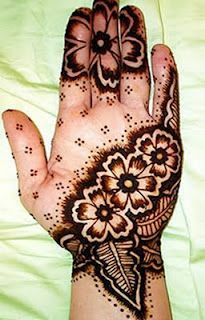 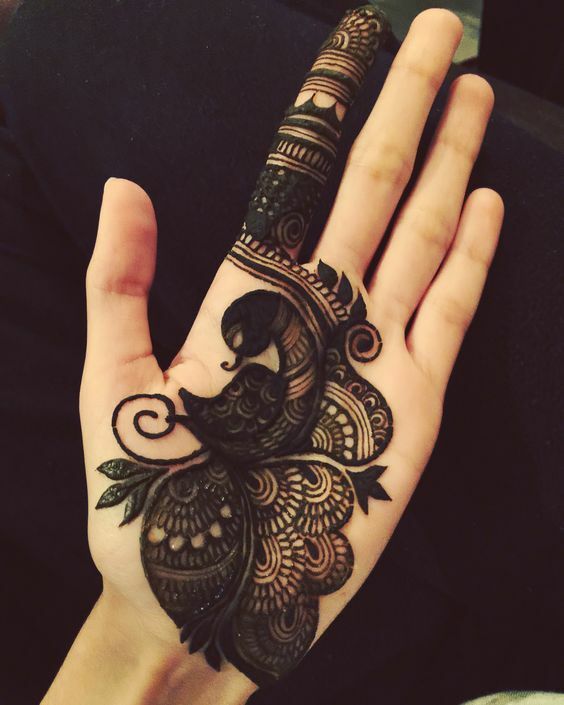 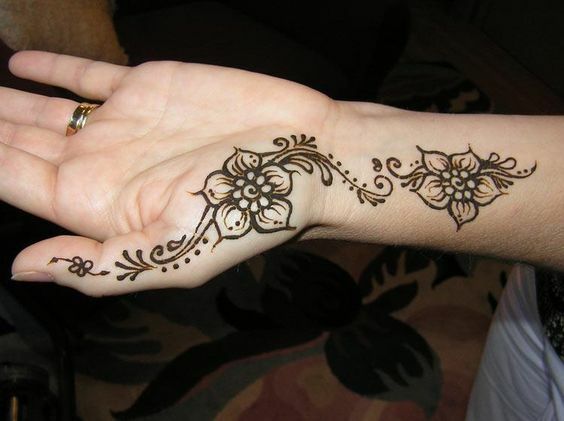 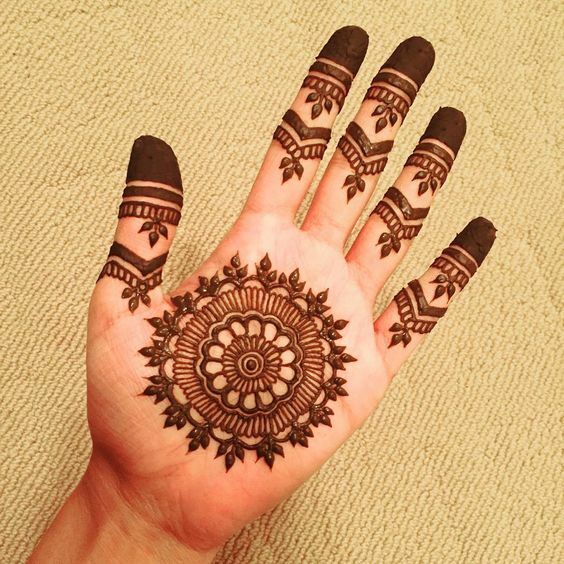 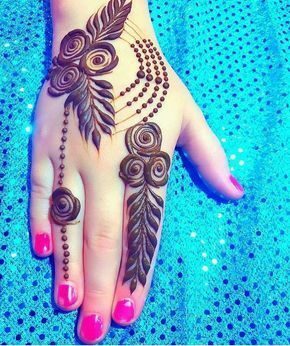 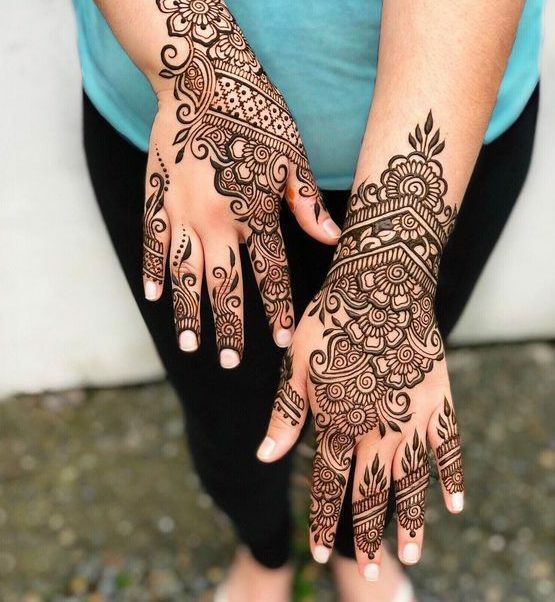 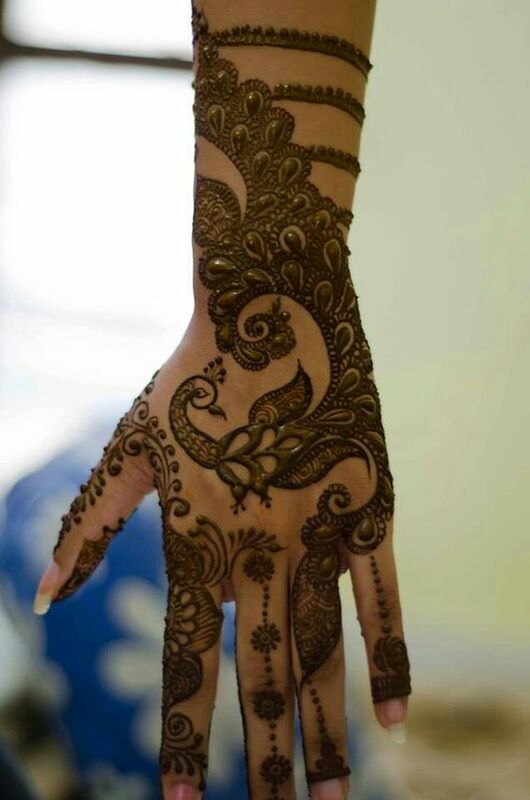 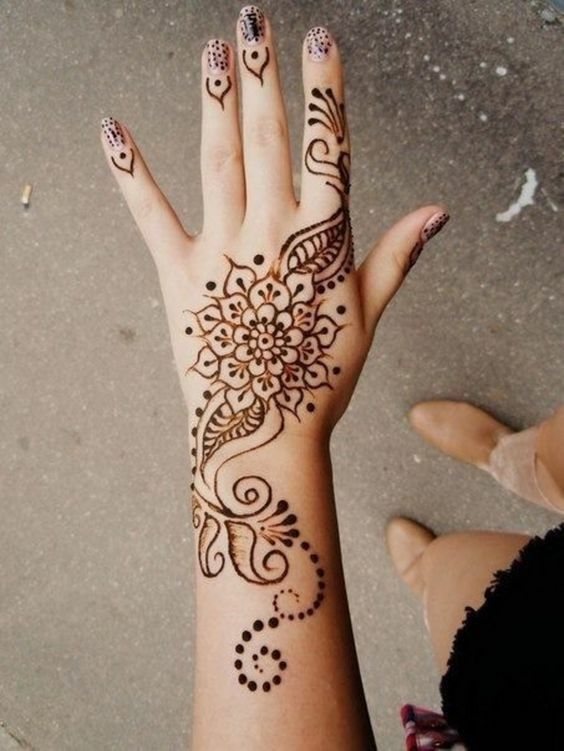 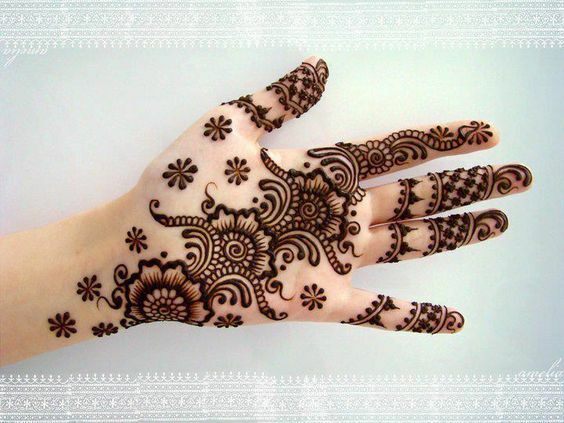 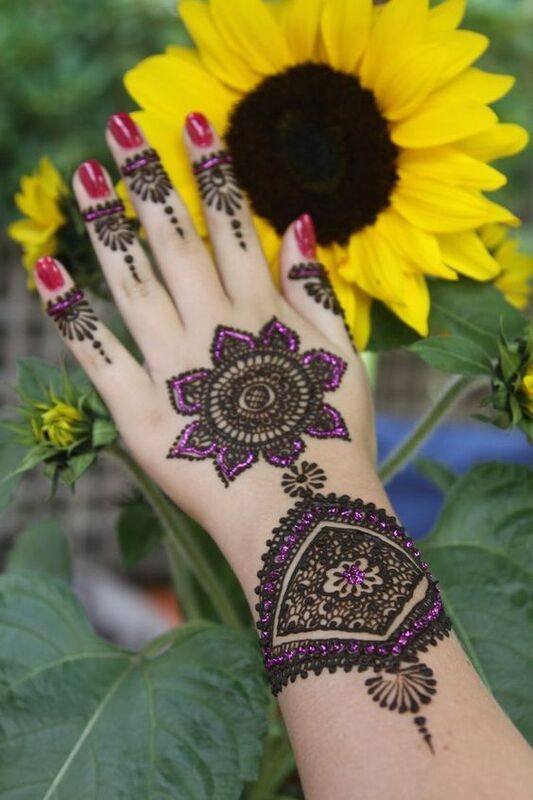 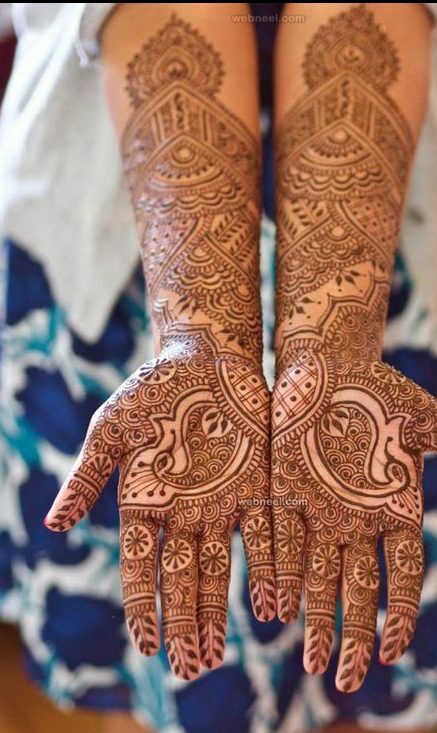 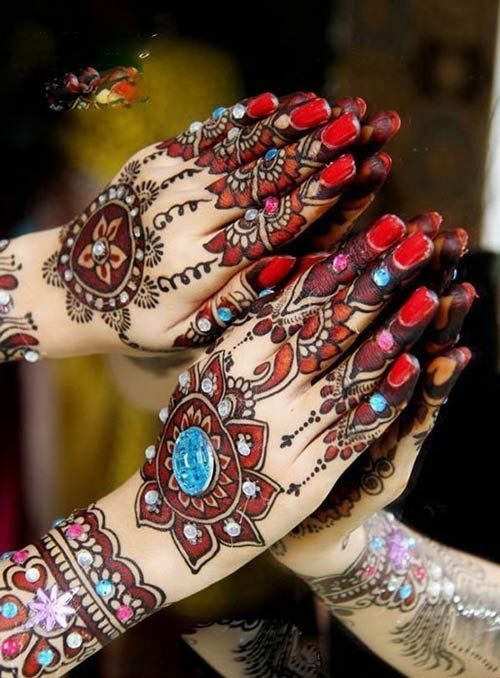 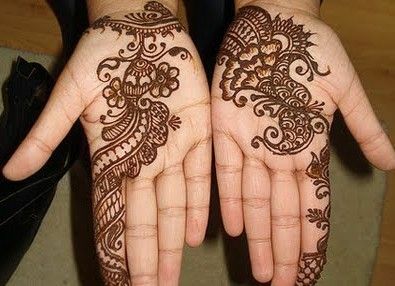 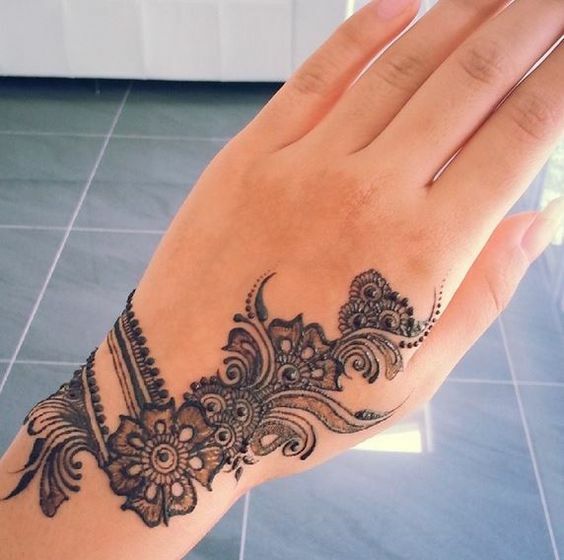 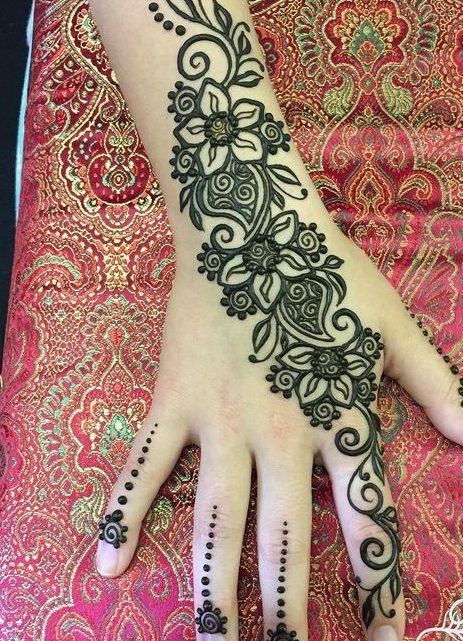 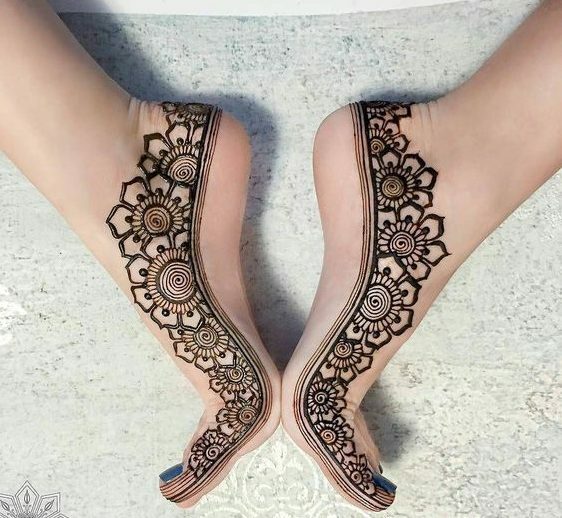 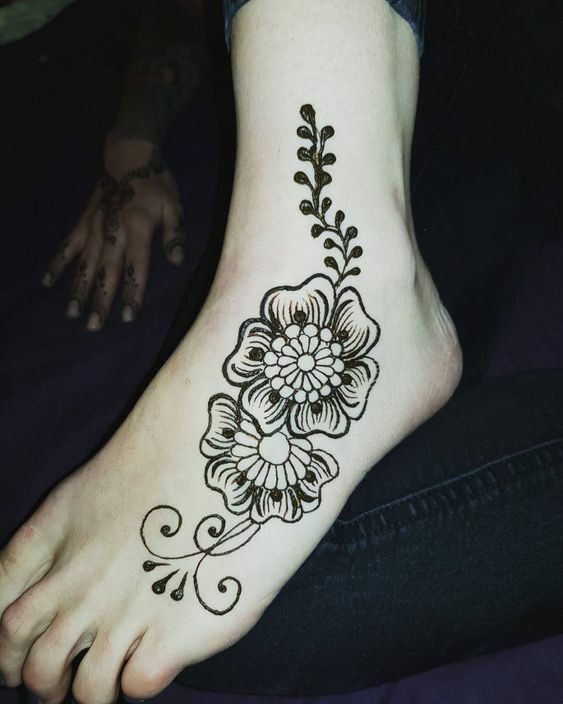 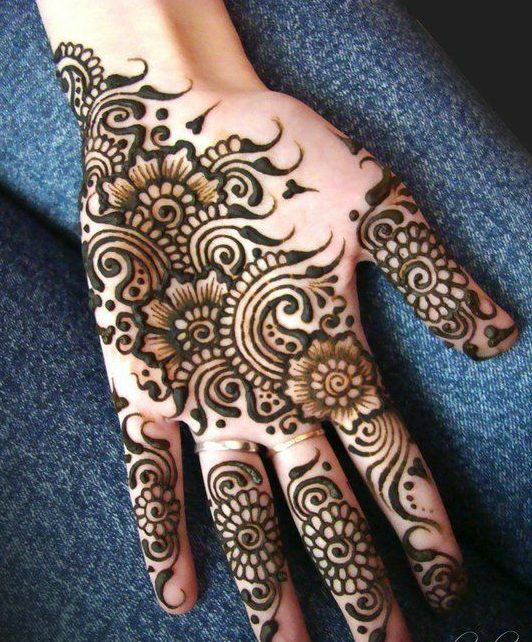 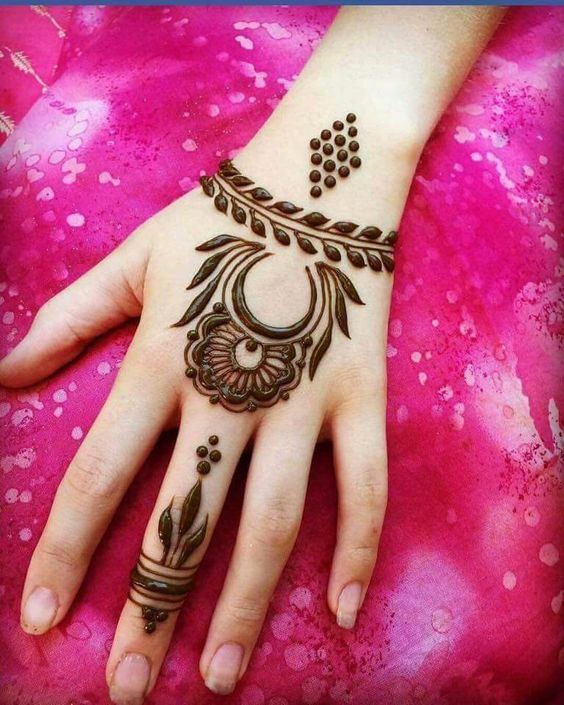 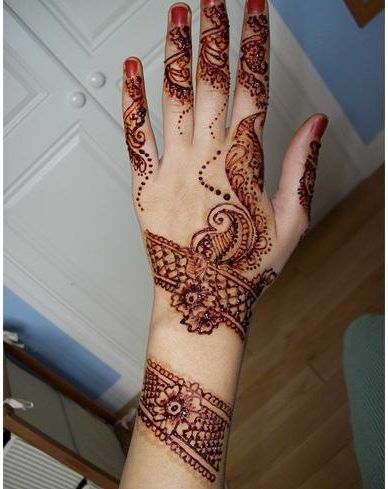 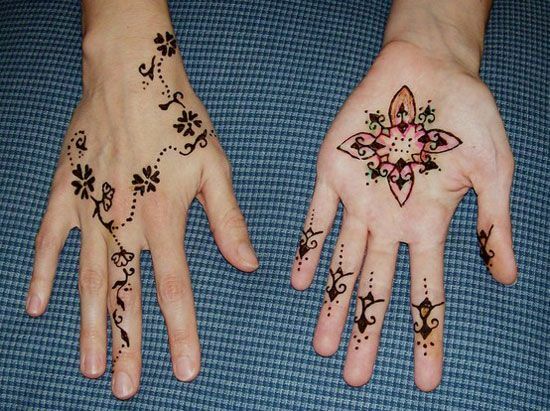 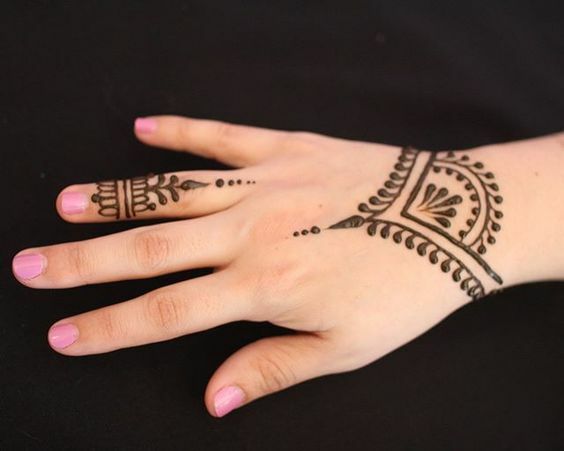 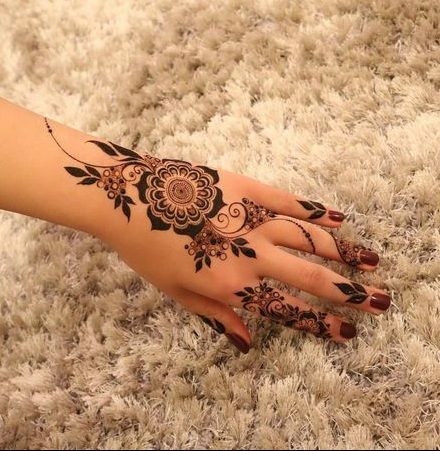 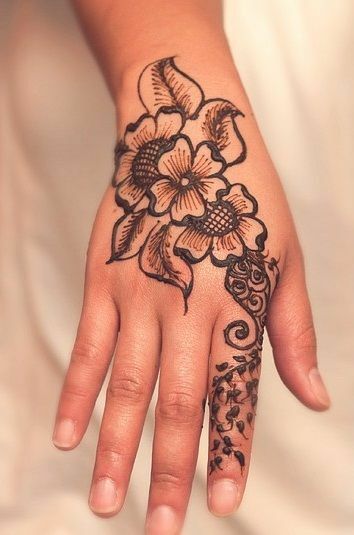 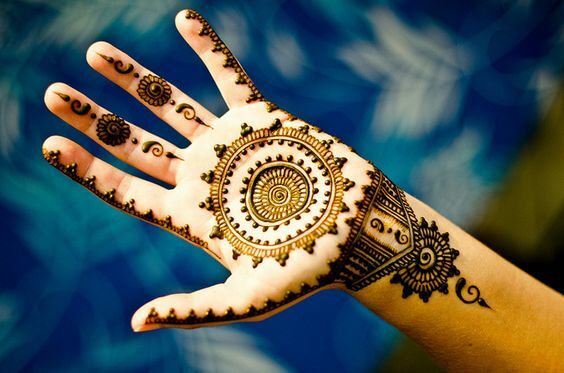 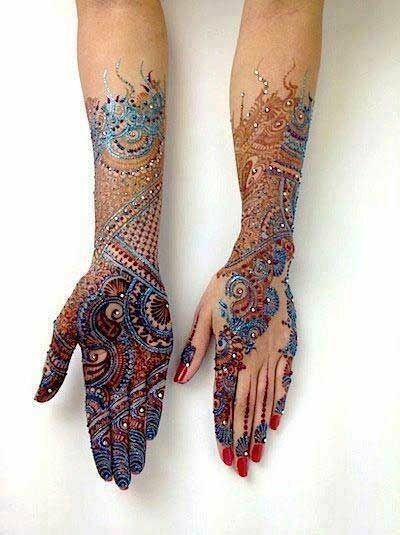 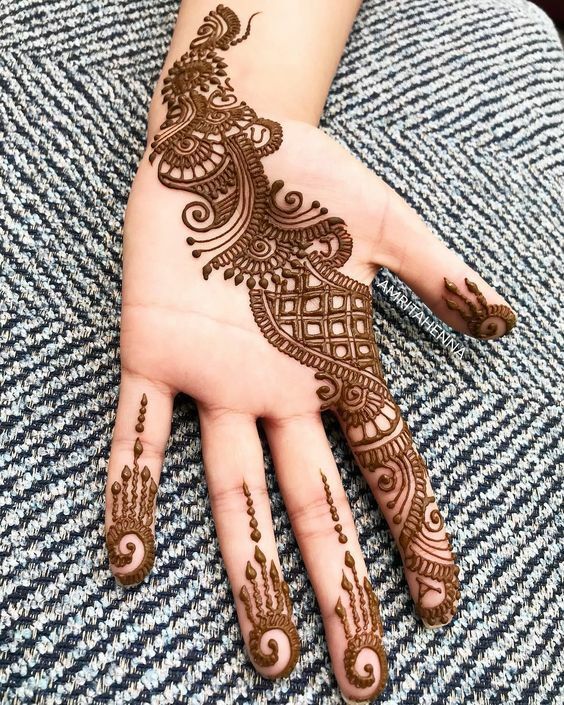 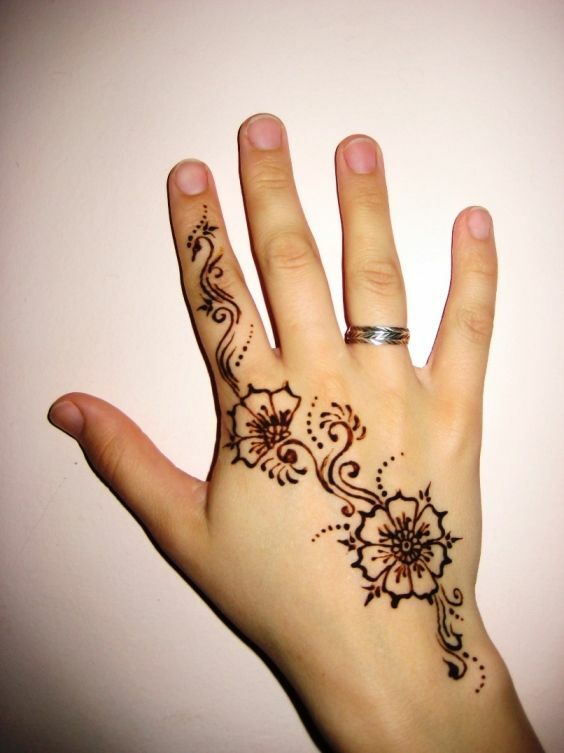 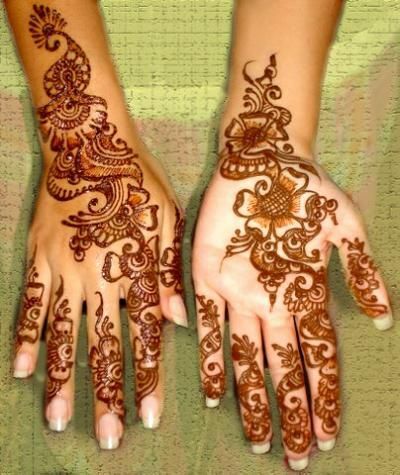 Here comes another Arabic mehndi design for kids that will make you fall in love with itself. 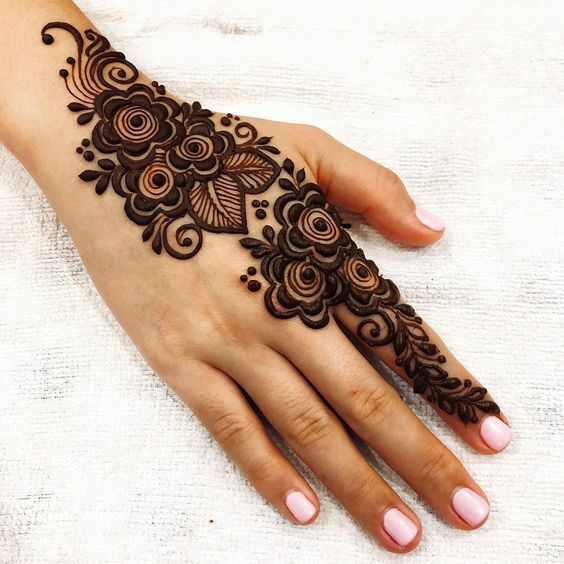 The details and the lovely patterns add a lot of beauty to the whole design. 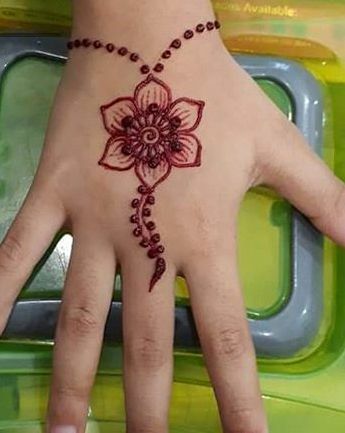 This design can be made at the back of your kid’s hand and he/she is definitely going to love it.